Can we buy through offline? 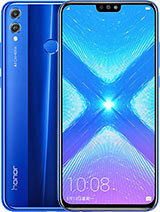 i want to buy Huawei Honor 5X..before that i want know to the review..so plz anyone can clarify the below doubts..
1) camera celerity rear and front? 7)speaker sound? it has dual speaker? 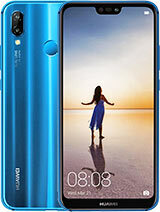 Can anyone tell me about the ear sound quality of the phone. 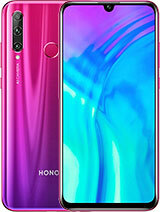 tell me about its camera quality n touch response. Is it also called GR 5 or this is another one ? Which is better lenovo vibe p1 or honor 5x or huawei g8? 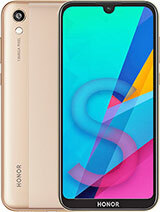 Which is better lenovo vibe p1 or honor 5x or huawei g8 ? 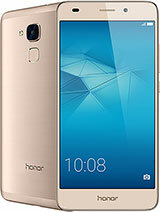 AnonD-498772, 09 Feb 2016Hi, I got my honor 5x. 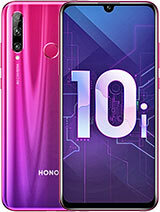 Nice phone while finishing of beauty. Excellent features in 200$ compa... moreDoes it lags between the switching of app?? 7, 09 Feb 2016Yes, honor 5X got lagging problems during switching applications.All SD615/adreno405 pushing 1080p phones lags. That's a fact. I got my honor 5x. Nice phone while finishing of beauty. 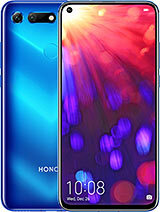 Excellent features in 200$ compare to Samsung or other Huawei phone, HTC and others. 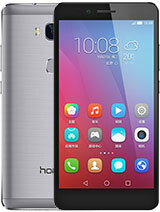 Maximum 2015 high model phone's features in this low price and elegant phone honor 5x. 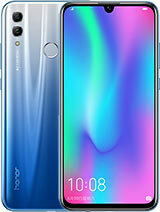 I highly recommend to user who looking low price but high quality of phone and features, It's honor 5x and Thanks to Huawei who give us this low price flagship phone. 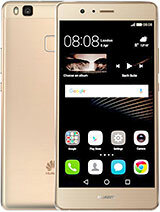 Anonymous, 08 Feb 2016Does 5x phone have software or hardware problems or lagging problemYes, honor 5X got lagging problems during switching applications. 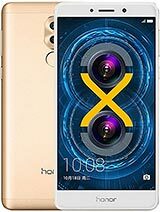 ranjit, 08 Feb 2016honer 5x can otg support So can I connect a controller to this phone?